While the spring and fall gardens are great, the summer garden is most certainly my favorite! If you are going to plant 1 round of things for the year, this is when to do it. 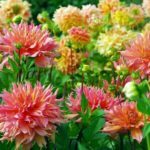 It has the longest season and the most plant varieties to choose from. Make sure your garden beds are ready, and then decide what day and what plants! 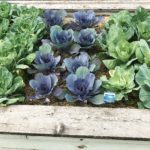 Most everything in your summer garden will probably say, “plant after risk of frost” or “start indoors 4-6 weeks before the last frost.” So when the heck is the official last frost??? Well, while there is no official day (because we’re talking about weather and there is no absolute certainty there), you can get pretty close to one by entering your zip code into Dave’s Garden Freeze Guide. As I’ve mentioned in the spring garden guide, you can check Farmer’s Almanac also, but I like that Dave’s is more thorough. I usually shoot for the 10% date- meaning there is only a 10% chance of frost this date or later. Also remember to check how many days are in your growing season (last frost in spring to first frost in fall). If you have a pumpkin variety that takes 150 days to mature, and your season is only 130 days- either start it indoors or choose a different variety. So what happens if you plant your garden and there is a frost warning a couple days later? How dare the temperature dip so low in May, right?!? Find something to cover your plants so the moisture in the air does not settle on them as frost. Many people use old bed sheets, plastic pots turned over and weighted, tarps (but don’t let them crush your plants), 2 liter bottles or milk jugs with the bottoms cut off, garbage bags- whatever you can find. Just make sure that you weigh them down at the edges and take them off as soon as the temp rises the next morning. I think this is the fun part because there are so many choices! If you are just starting out, don’t let that overwhelm you though. 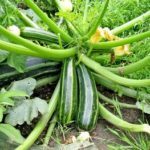 Ok, I am going to give you list of typical summer-garden vegetables, as well as some spring/fall vegetables that will do well at the beginning and end of the season. 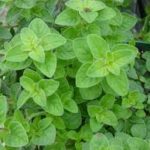 *These plants are typically planted in spring or fall because they prefer cooler weather, however, they can also be planted mid-summer for a fall harvest. Actually, I had lettuce, broccoli and kale going most of the season last year, you just have to keep an eye on them. 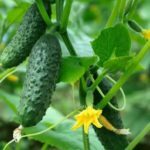 If it gets too warm and they start to “bolt up” (lettuce) or bud little flowers (broccoli), harvest them immediately or pull them and use the space to start a fall crop- otherwise they’ll taste very bitter. 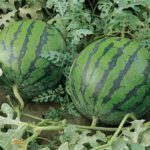 During the hot summer months they should be in partial shade. * Typically more of a spring/fall herb. They like cooler weather, but can survive in summer- plant in partial shade. 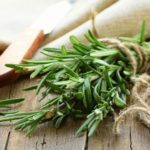 **Perennial herbs that should come back year after year once established, so pick a more permanent location. Also note that mint can spread and take over a whole bed if you let it. 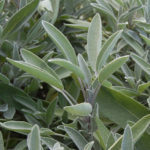 Either trim it back often, plant it in it’s own pot right in the garden bed, or consider giving it a little bed of it’s own. 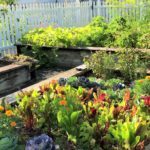 Companion planting is the planting of particular vegetables/crops in close proximity to each other to benefit both plants- typically by pest control, pollination, and higher yield. Following the same logic, some plants do not do well when planted near each other- they compete for root space, nutrients, and some can put out toxins that are harmful to certain other plants. I do reference a companion planting chart when deciding what will go where, mostly so I don’t put one plant next to another that might inhibit its growth. 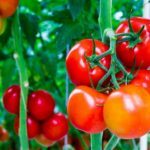 For example, onions and garlic will stunt the growth of peas and beans, potatoes and tomatoes can spread disease to each other, as can peppers to beans. In-depth Companion Planting by Sarah Israel 1981. If you’re having a hard time printing this, it is listed out here. You’ll find one that has pictures and is a little more simple, here. 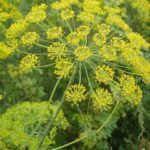 In addition to companion planting your vegetables, try adding some of these flowers to your garden beds to keep the pests away. 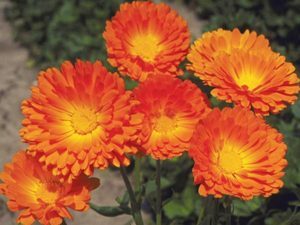 Calendula- Plant near brassica plants (broccoli, cauliflower, brussel sprouts, cabbage, etc) to catch aphids. 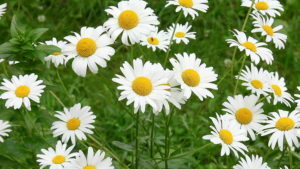 Chamomile- Also plant near brassicas to bring in beneficial insects (also great in tea). 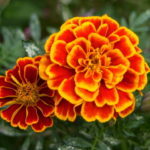 Marigolds (french)- Plant near tomatoes and melons to control nematodes which cause root-rot, deters aphids. 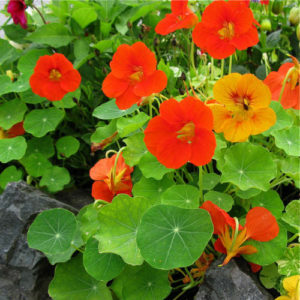 Nasturtiums- Plant near cucumber, squash, pumpkin and cabbage to repel cucumber beetles, squash bugs, pumpkin beetles and cabbage loopers. 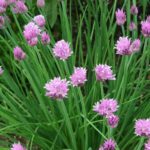 The flowers are also edible and are great in salads! 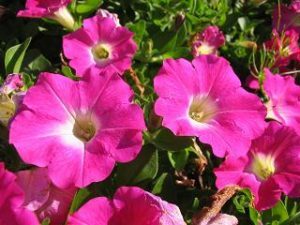 Petunias- Plant near tomatoes, squash, and asparagus to deter aphids, tomato hornworms, squash bugs, and asparagus beetles. 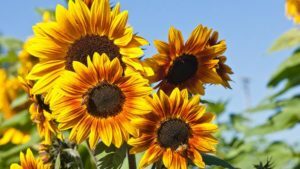 Sunflowers- Plant near cucumbers and corn to deter armyworm. Can be used to shade other plants from afternoon sun also. 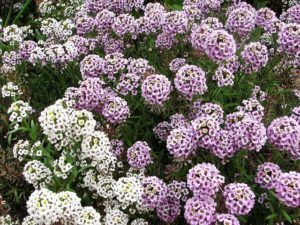 Sweet Alyssum- Plant near potatoes, or any vegetables targeted by aphids to attract good bugs (beware that this flower attracts predatory wasps, which actually prey on other bugs so they’re great in the garden, but can have a nasty sting). Zinnia (dwarf)- Plant near cauliflower to attract good ladybugs, honeybees and monarchs. You certainly don’t have to do this, but it’s much easier to lay out your garden now, on paper, than on planting day. It can also keep you from over-buying at the garden center because you get so excited and suddenly want 4 of everything (because that’s never happened to anyone before…raises hand-guilty). Draw a rough sketch of your beds. Measure each garden bed and right it on your sketch. Mark name and location of any existing plants- perennials, spring plantings. Make a list of any seedlings/plants you already have, and any others that are must-haves. Go inside, sit down with a cup of coffee and start filling in your sketch (in pencil, so corrections are easy). 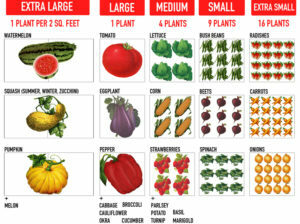 Print off one of the companion planting sheets above. Here is a reference sheet, to the right, so you know about how much space each plant will need (you can always look on the seed packet/seedling tag as well. 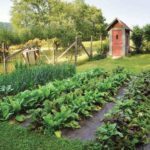 Put your taller crops (corn, sunflowers, bean towers) on north side of your garden so they do not shade your other plants. If you want to shade some of your plants from afternoon sun though, like lettuce, plant them on the north or east sides of a taller plant, like corn. When you’re done planting, keep your sheet as a reference for next year, and be sure to note any changes. So are you overwhelmed yet?? I hope not! Try to keep it simple. If you’re new to gardening, do not try to plant everything in your first year. 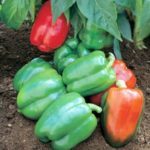 Some of the easier plants to start with are tomatoes, peppers, herbs, lettuce/greens, cucumber, radish, carrot, beans, and zucchini. This is supposed to be fun! Don’t get too bogged down in all of the details. If 1 or 2 plants don’t do well- don’t worry- just try to figure out what happened so you’ll know for next year. Get the kids involved!! Let them help you pick out your seeds and plants- they might surprise you with their choices. Maybe even have them be in charge of a plant or two for the season (with your guidance, of course). 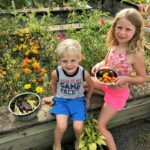 It’s amazing what vegetables they’ll eat when they’ve helped them grow!